It's approximately 33 miles from Livingstone Gardens into central London. The A414 runs through Chipping Ongar to Junction 7 of the M11, 6 miles away, and from there it's about 5 miles to junction 27 of the M25. You can also join the M25 at junction 8, Brentwood, 11 miles away. The A414 also leads to Harlow, 11 miles, or to Chelmsford, 12 miles. Epping Underground Station, 8 miles away, is on the Central Line leading directly to the West End, or trains run from Brentwood station, 10 miles away to London Liverpool Street. For air travel Stanstead Airport is less than 20 miles away. 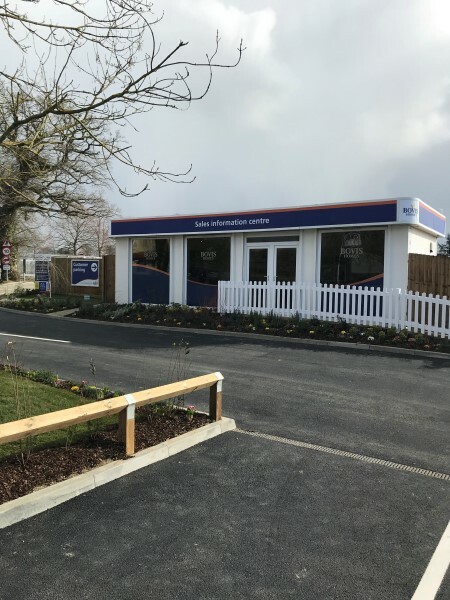 There is a great range of shops in Chipping Ongar, including a butcher's, a florist, post office, bank, and chemist, a Sainsbury's supermarket and smaller convenience stores. Take an 11 mile trip to Harlow and you'll find a Tesco Superstore, an Asda Superstore and The Harvey Centre with more than 90 retailers. At Harlow's Water Gardens Shopping Centre with its landscaped gardens, ponds and fountains, there are more High Street retailers, including TK Maxx and Matalan stores. At the out-of-town St James Centre you'll find The Range, Pets at Home and Office Outlet. Enjoy a walk beside the River Roding, or on the Essex Way, and recovering one of the local pubs or restaurants. Take a nostalgic trip on the Epping Ongar Railway, and see the 11th century Ongar Castle motte. Ongar Leisure Centre and The Jubilee Park Pavilion have a wide range of sports and the town has play parks, a skateboard park, outdoor gym equipment and even a boules pitch. At Zinc Arts you can watch films, plays and pantos and at nearby Greensted, you'll find St Andrew's, the world's oldest wooden church, dating back 1300 years. Historic Epping Forest is only 12 miles away with its 50,000 ancient trees and 100 lakes and ponds. Ongar Primary School caters for children up to 10-years-old and was rated 'Good 'by Ofsted in 2016, as was High Ongar Primary, which is less than two miles away in the village of High Ongar. The Ongar Academy is a mixed school for senior pupils aged 11 - 18 andspecialises in Science Technology, Engineering and Mathematics, (STEM). It's less than one mile from Livingstone Gardens and opened in autumn 2015. For further education Harlow College, about 10 miles away and offers Alevel courses, adult learning, apprenticeships and vocational courses. At Livingstone Gardens, Chipping Ongar we are putting £464,350 towards schemes and projects to support the local community and we will continue to work closely with the council to deliver these improvements. 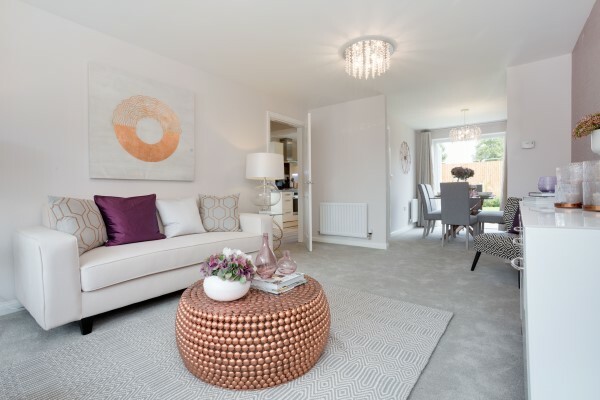 A local home builder has recently unveiled its brand-new show homes in Chipping Ongar, giving Essex home seekers a taste of the style and quality of the properties on offer. 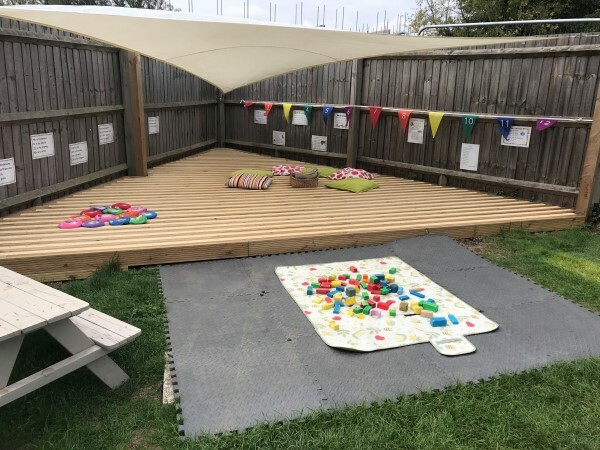 Playtime just got better for children at Poppets Day Nursery in Ongar thanks to support from a local home builder. A transformation is taking place in a corner of Chipping Ongar – and local people are being invited to find out more.